Have you met C'Mell, the cat girlygirl who helped Rod McBan achieve his heart's desires? Or Rod himself, the Norstrilian boy who inadvertently bought Old Earth one night? Or Martel, the scanner who was cranched at a crucial moment? No? Then you are one of the lucky ones. You can look forward to meeting the strange mind of Cordwainer Smith. Yes? Then extend your acquaintance here... Wherever on Earth you come from... and Cordwainer Smith fans come from every continent including Antarctica.... you will find much to interest you on this website. 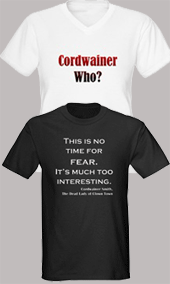 To keep up with Cordwainer Smith news, and comments of fans, see my blog. You can also contribute your own Cordwainer Smith thoughts there, via comments. 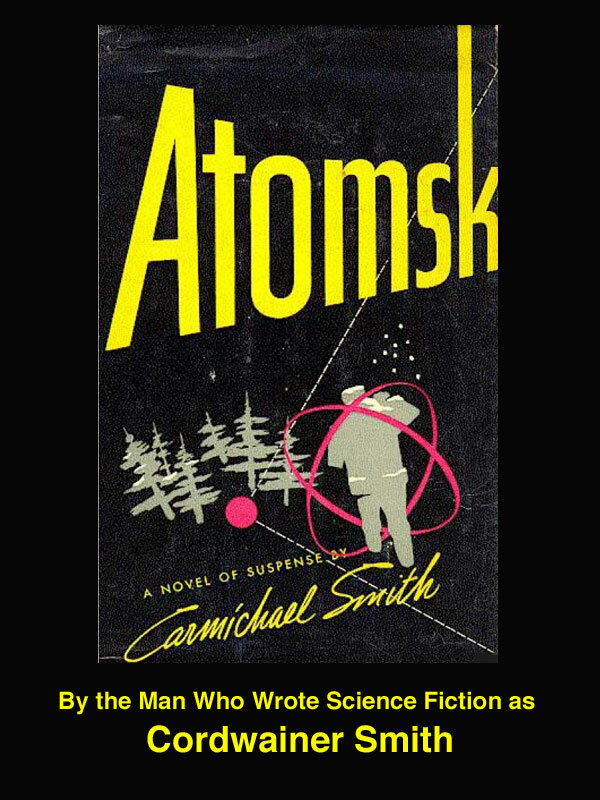 Cordwainer Smith has had a tremendous effect on the field of science fiction. Ursula LeGuin spoke of Smith's "obstinate idealism." "I was reading Galaxy. I even remember the story: 'The Ballad of Lost C'Mell' by Cordwainer Smith. The squirrels must have been chittering for some time, but I was too engrossed by Lord Jestocost's problems to notice." Robert Silverberg and many others have credited Smith with pointing the way to new areas for science fiction to explore. Many writers have tried to imitate his style, not an easy thing to copy well. He died in 1966, just as his fame was beginning to blossom. And that was when it became known that Cordwainer Smith was a pseudonym for Paul Myron Anthony Linebarger, a scholar, a diplomat, a spy, a military man, a science fiction author, and more. "Better than any writer we've yet seen, Smith represents the sense of awe and wonder that is the heart of science fiction." This website is a result of readers' comments. Late one night in the year 2000, I was at amazon.com, and I wondered what reaction my father was getting there. So I began reading the readers' reviews, and there were so many people who loved the stories! Someone had cried upon learning that Cordwainer Smith had died and thus there would be no more stories. Someone else had learned to read in order to read Smith's science fiction stories. The next morning I sat down and outlined this site. Now, you can read more readers' comments. If you'd like to add your own to this site, you can do it via the blog.